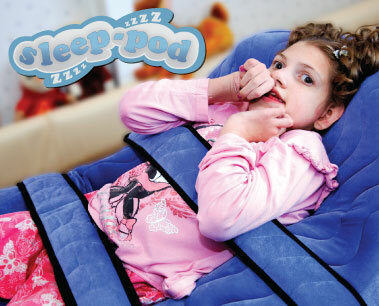 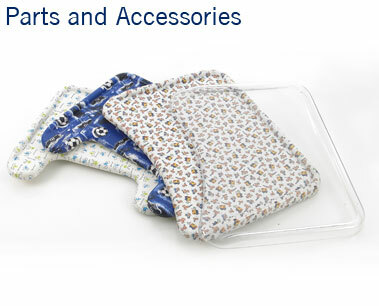 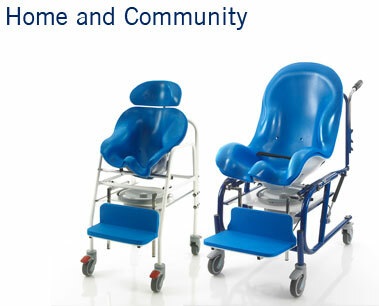 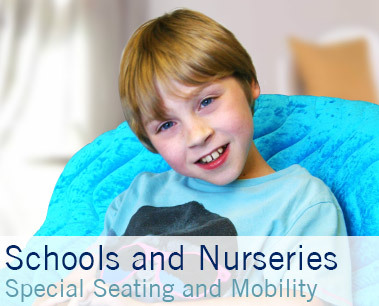 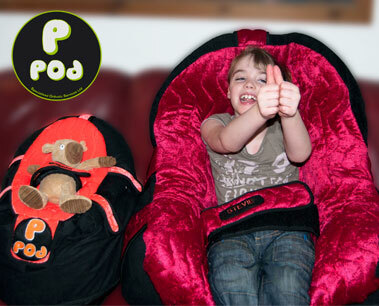 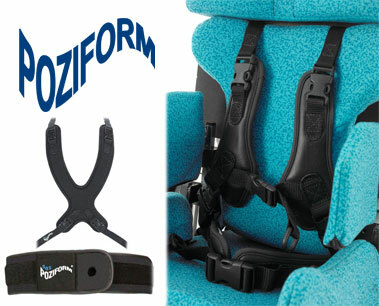 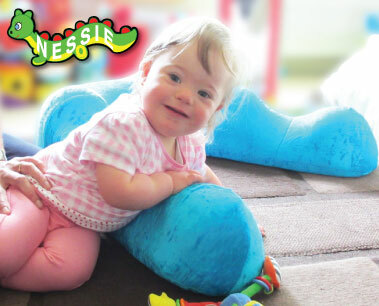 SOS offer a range of high quality special seating and mobility products for use at home and in the community. 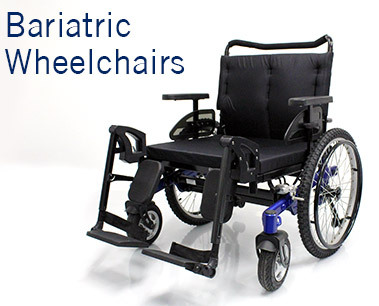 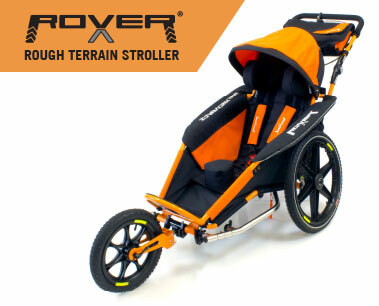 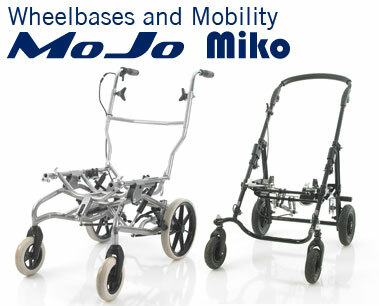 Our products include modular and custom moulded options and are compatible with most existing wheelchairs. 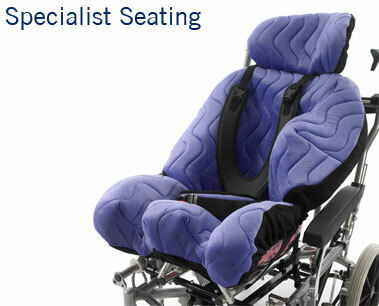 All of our products are manufactured in the UK to the highest standards at our facility in Tutbury, East Midlands. 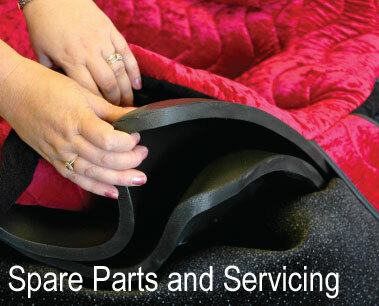 We are ISO9001 Accredited and have strict quality procedures in place to ensure your every requirement is met.